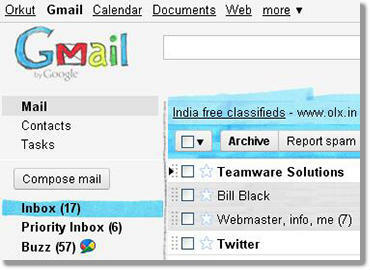 If you are tired of the old gmail themes currently available and If you want some fresh theme to use in your Gmail account then get ready to have fun with the five fresh new themes for your Gmail account. 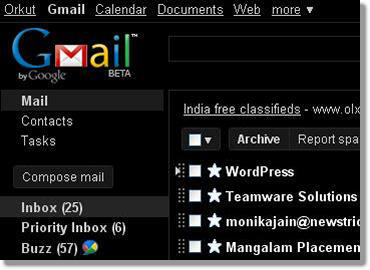 Last week, Google unveiled five fresh new themes for Gmail including Basic Black and Basic White, Android theme, Relaxing tree tops and cool Marker theme. 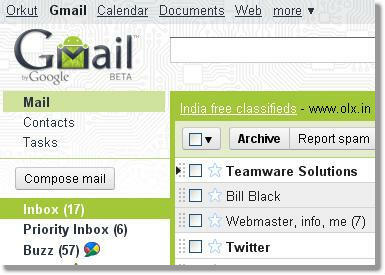 I like Android theme from above 5 themes as it’s cool graphic of the green Google character, using colors and patterns that match Android’s interface, Amazing. 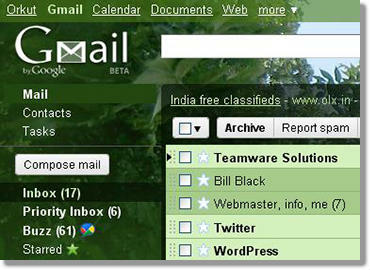 So have a quick look to all the themes and let us know which theme you like the most. 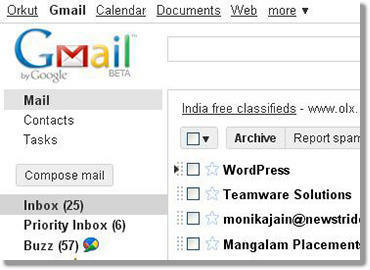 Next: The Top 10 Mozilla Firefox Add-ons, November 2010.